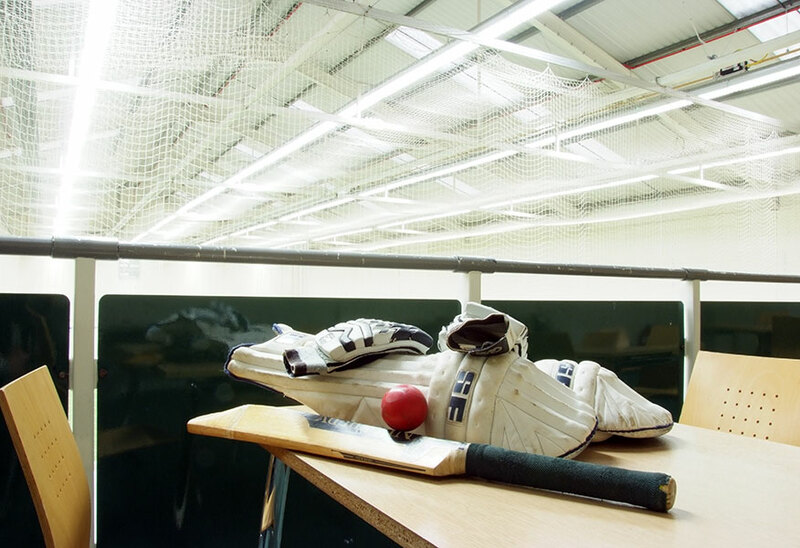 Sheffield Hallam University has a superb cricket team in their sports clubs. In 2017 the Men’s team won all but one of their fixtures. 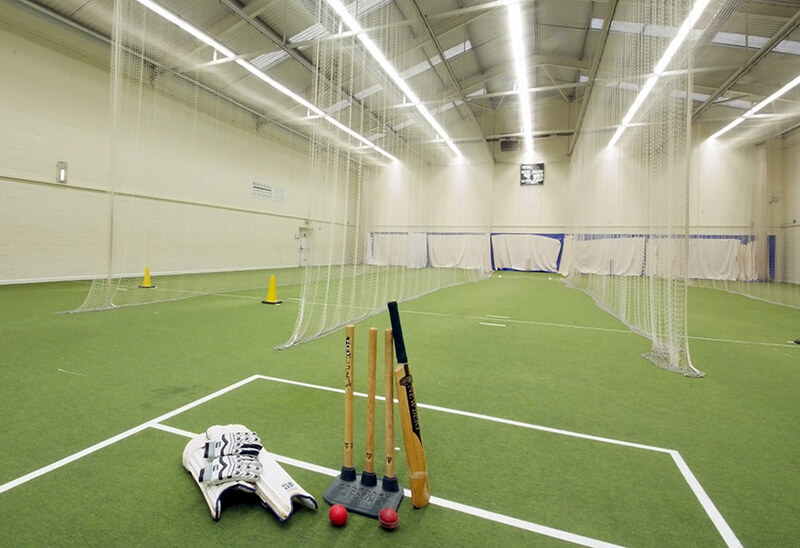 One of the reasons for their strong side is their excellent indoor cricket facilities at the University. 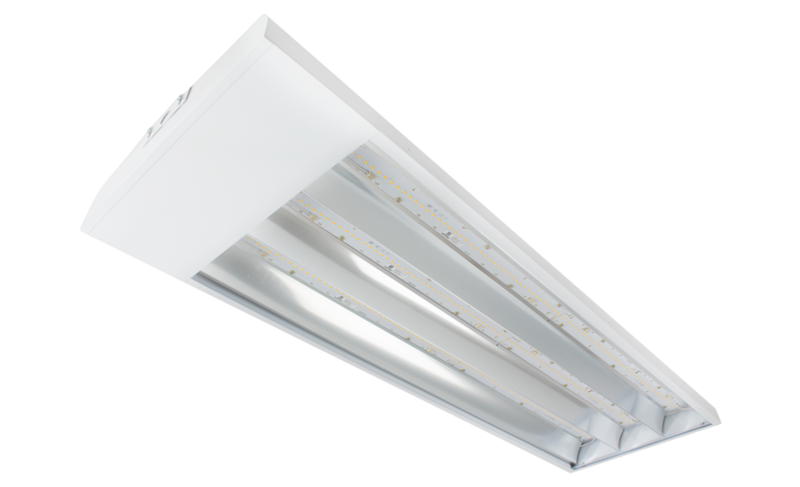 To keep the facilities running smoothly, the lighting system was upgraded. The products chosen for the upgrade were the HILUX HX LED and MODLED LG PRO. The HILUX HX was chosen due to its extremely high output, which keeps the area as light as possible during training hours. 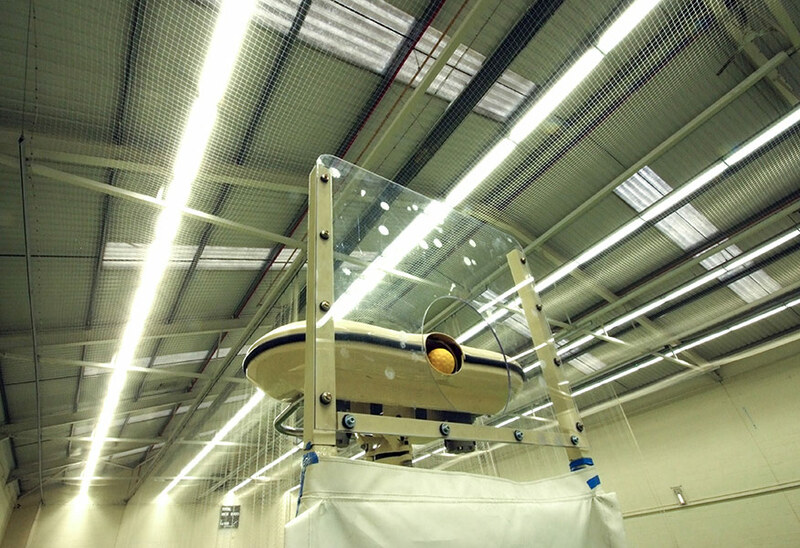 The MODLED LG PRO is also crucial to the training facilities, due to the low glare technology of the fitting. The combination of these two solutions means that players never have to worry about their vision while training. In a sport such as cricket, this is vital, as injury can occur if vision is impaired in any way. 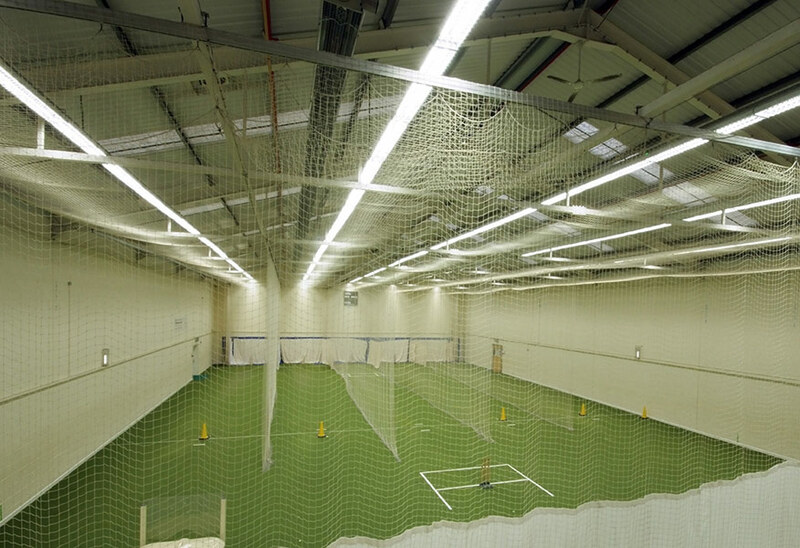 The light is evenly distributed across the sports hall, to ensure that batters and bowlers can keep their eye on the ball at all times.